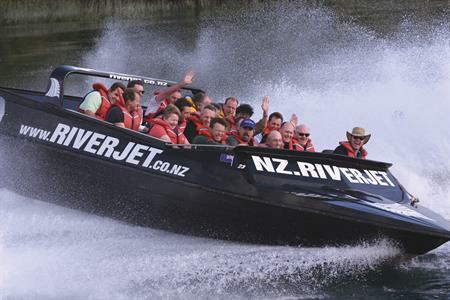 Rated as the number # 1 Boat Tour and Water Activity in the region on Trip Advisor, New Zealand RiverJet is one of the areas premiere activities. 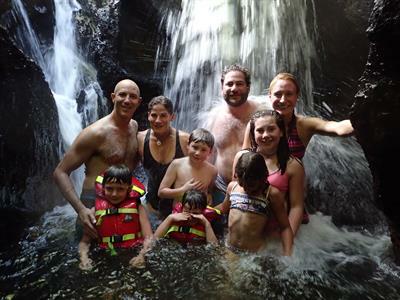 With a range of options including tours to the hidden valley of Orakei Korako and the World Famous Squeeze. 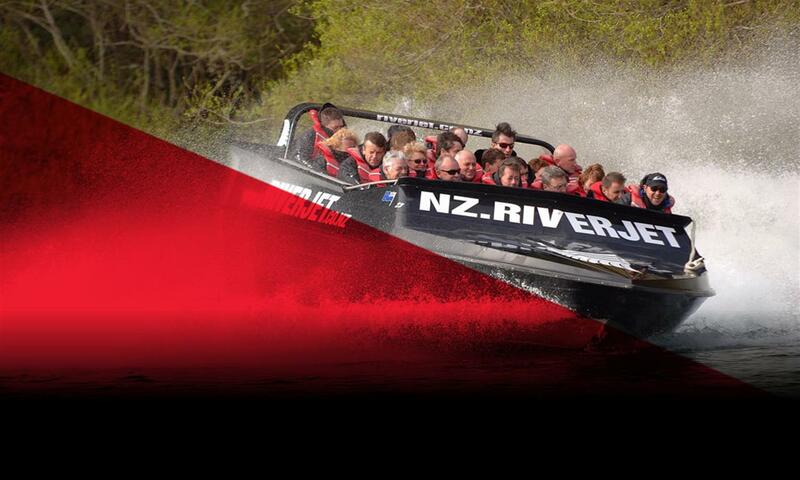 We don’t take you for a quick spin, we give you a glimpse into the stunning nature, wildlife and history that sits along the Mighty Waikato River. 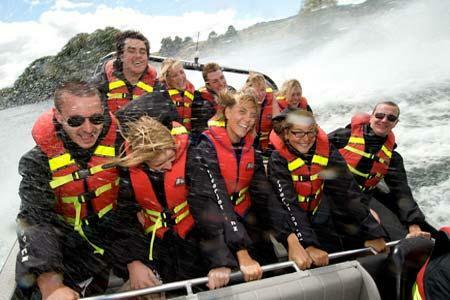 See riverside geysers, ancient silica terraces, historical Maori Pa sites and hear the stories of the people. A tour not to be missed. 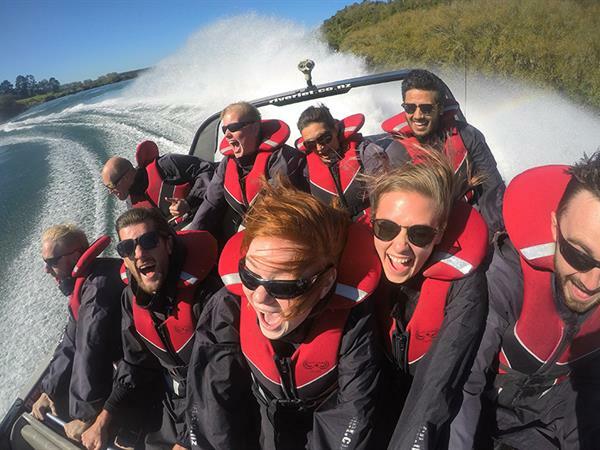 Journey back to a time of proud warriors and ancient traditions with Tamaki Maori Village, the most award-winning cultural attraction in New Zealand. Experience ceremonial rituals, powerful performances and hangi feasting. Learn about the customs, protocols and stories that have been passed through the generations of time. 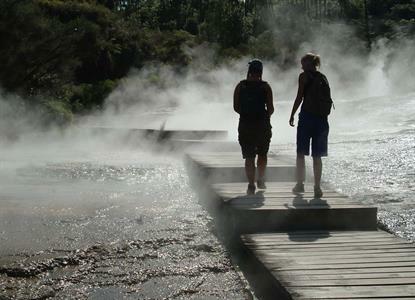 Journey to an authentic Maori village nestled in a Rotorua forest and be formally welcomed onto sacred grounds. Amidst crackling village fires, discover Maori art forms, take part in ancient rituals and learn fascinating Maori traditions. Let us share our impressive song and dance before enjoying a traditional feast, cooked beneath the ground on hot stones.  Welcome to the world of the Maori!